Ayame as should be. Ayame make up. 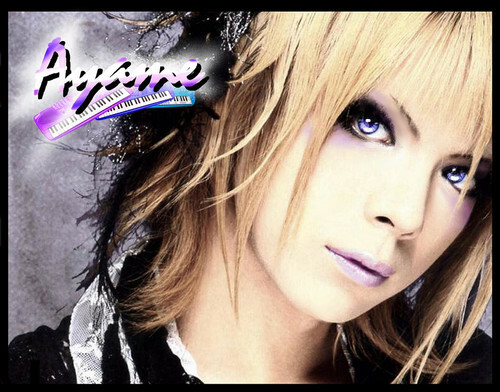 HD Wallpaper and background images in the Jrock club tagged: matenrou opera ayame jrock alice nine. This Jrock fan art contains potret, headshot, and closeup.